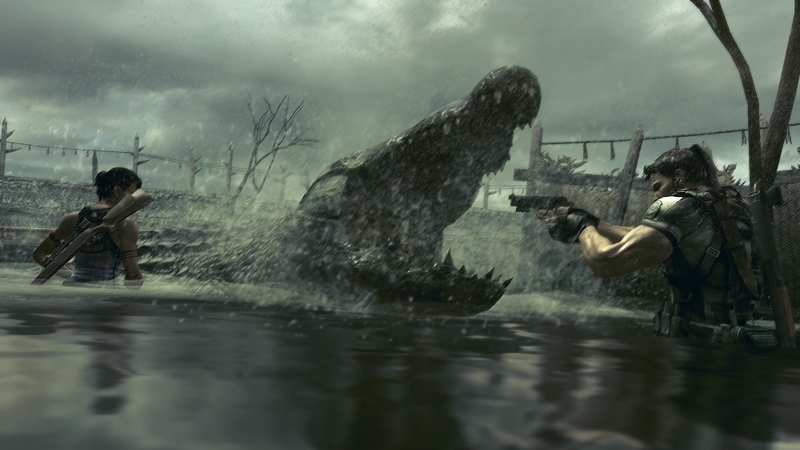 What does Wesker mean when he refers to his "new world"? 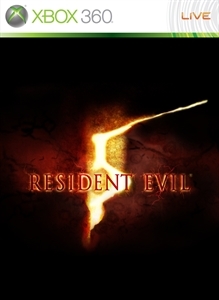 What's the meaning behind the Umbrella and Tricell symbols that Chris sees? 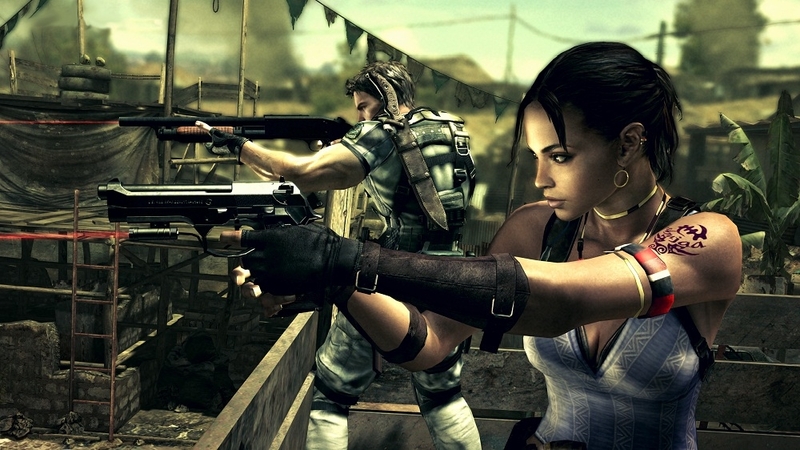 And what are those costumes that Chris and Sheva are wearing? 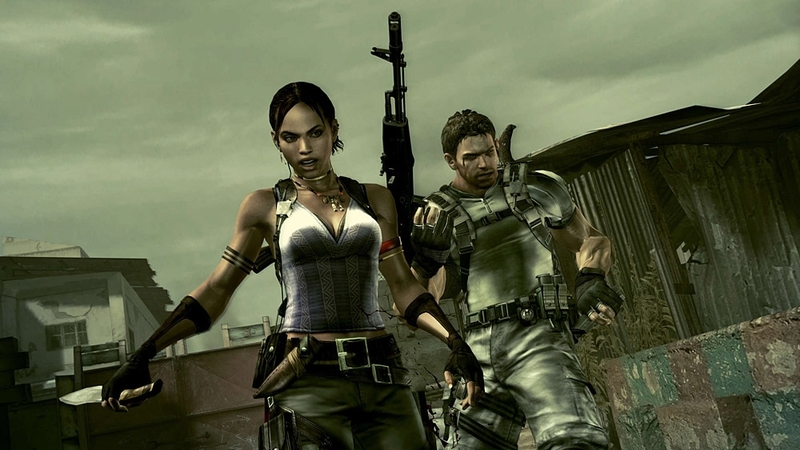 This trailer is a reimagining of the original RE5 trailer released in 2009, and features the new costumes available to players. 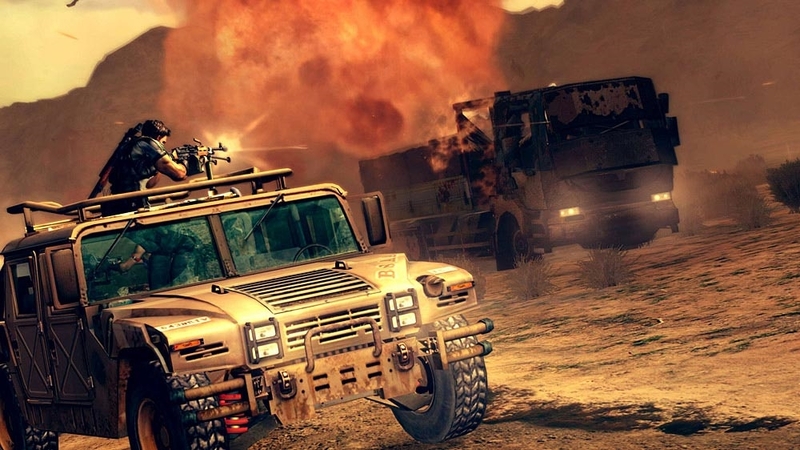 This trailer's release is timed to coincide with the release of the new downloadable content. 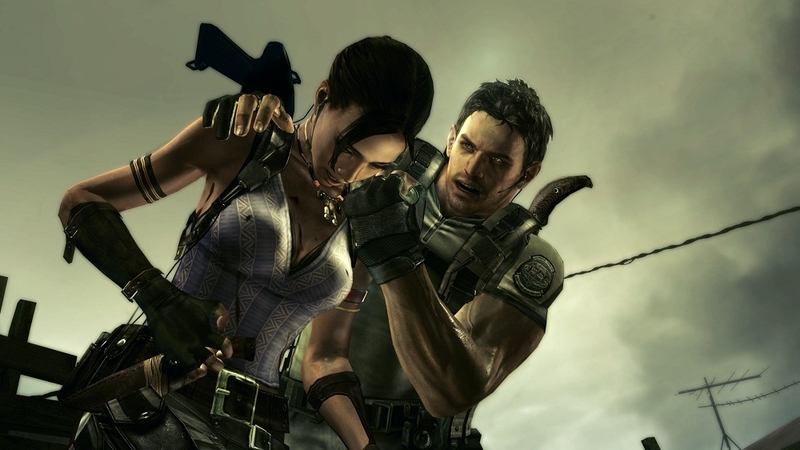 Find out what happened to Chris and Jill on their mission to arrest Spencer 3 years prior to the events of RESIDENT EVIL 5. 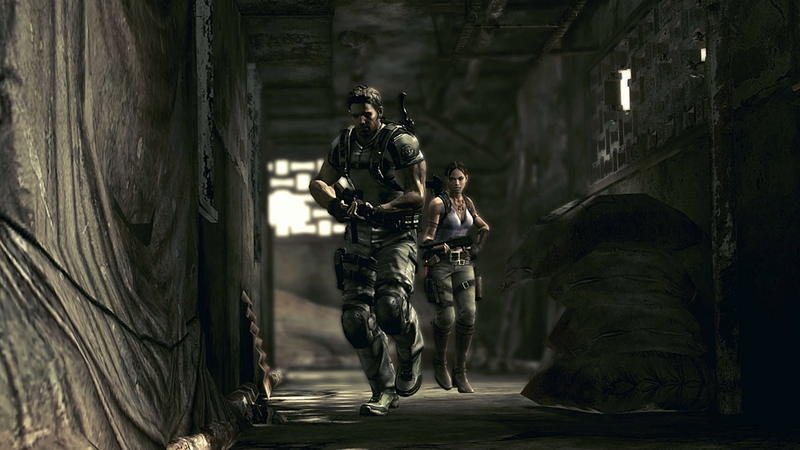 Then learn how Jill escaped the Tricell facility after Chris and Sheva rescued her. 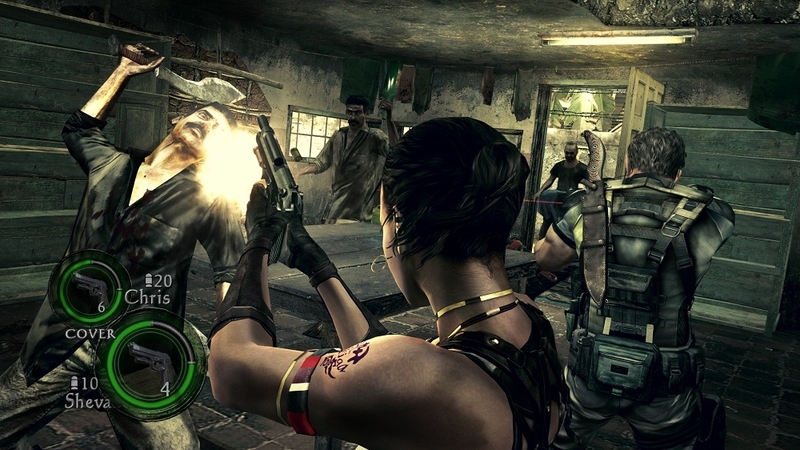 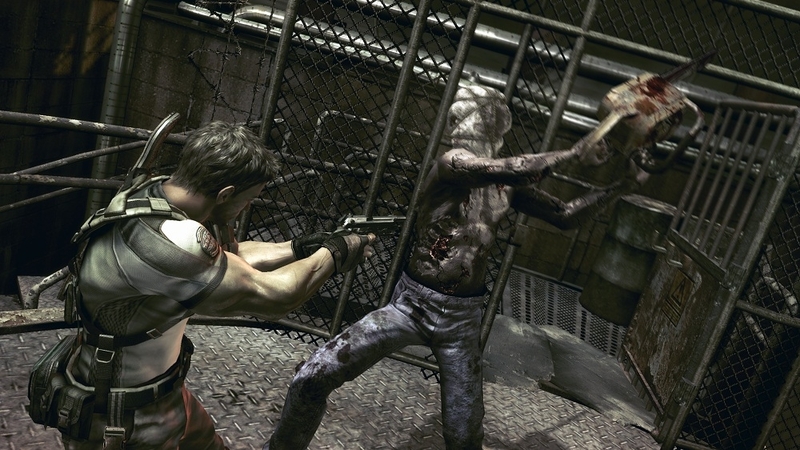 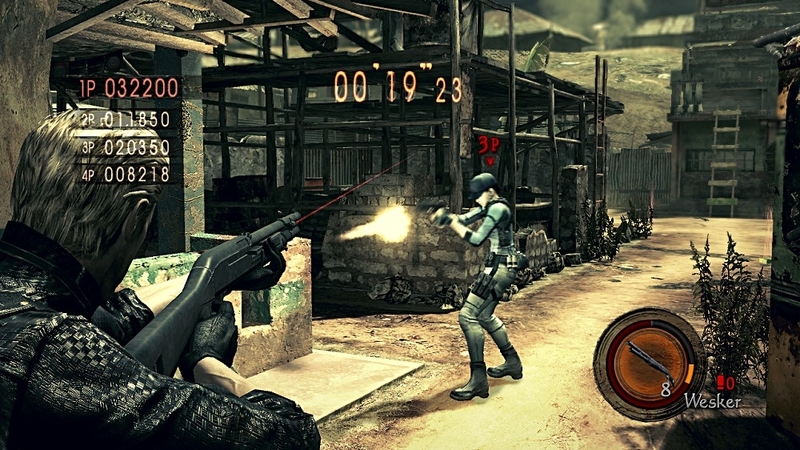 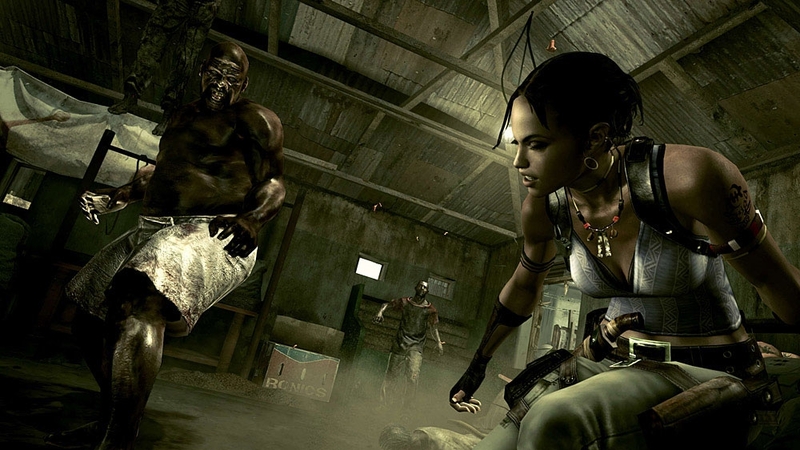 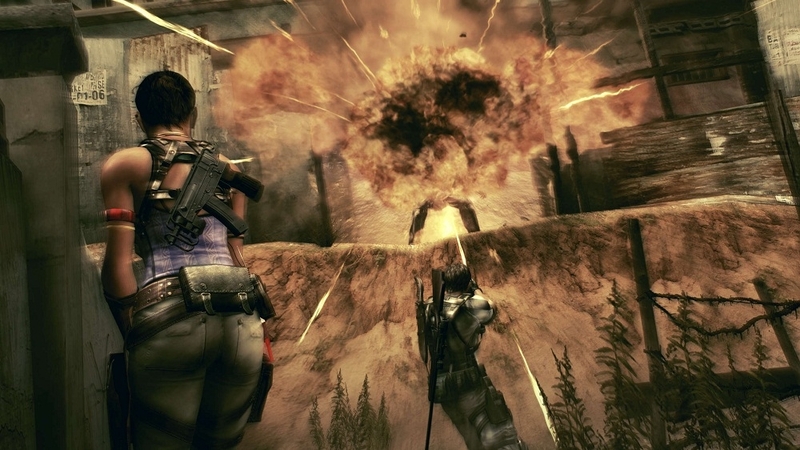 This promotional trailer features scenes from the two new original episodes for RESIDENT EVIL 5. 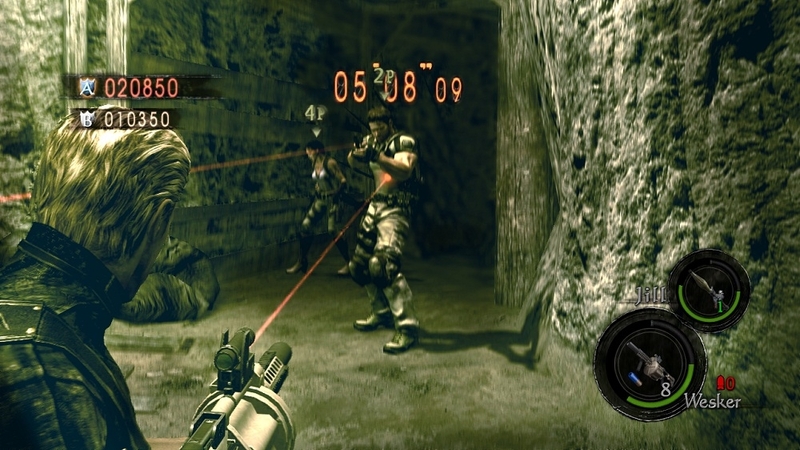 In addition, costume packs you can use in THE MERCENARIES REUNION will be made available at the same time these additional episodes go on sale. 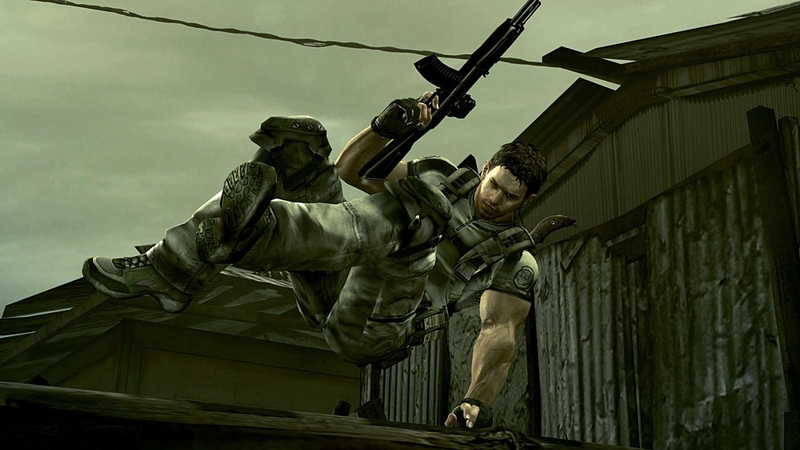 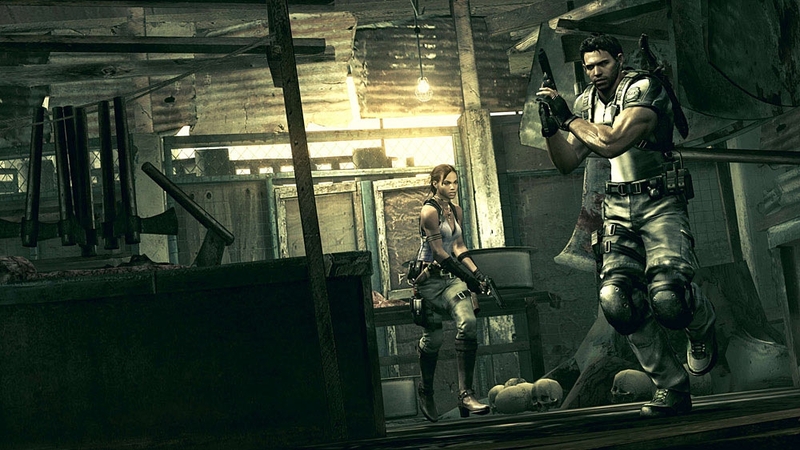 In RESIDENT EVIL 5, Chris Redfield told his partner, Sheva, what happened to him when he and his former partner, Jill Valentine, went to apprehend the founder of Umbrella, Ozwell E. Spencer. 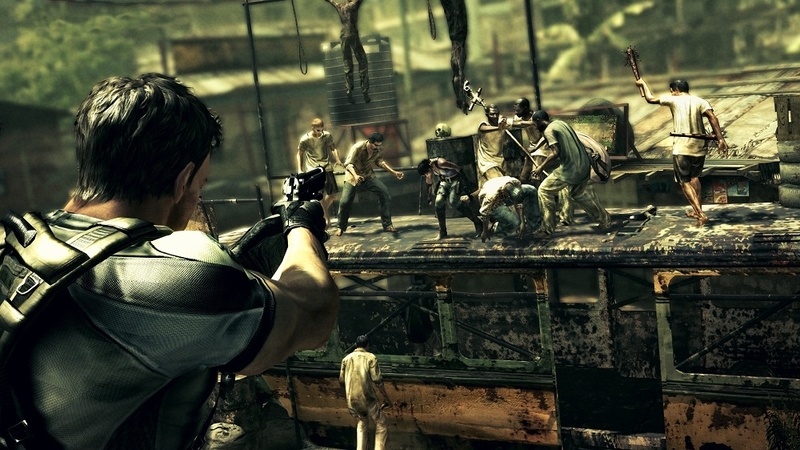 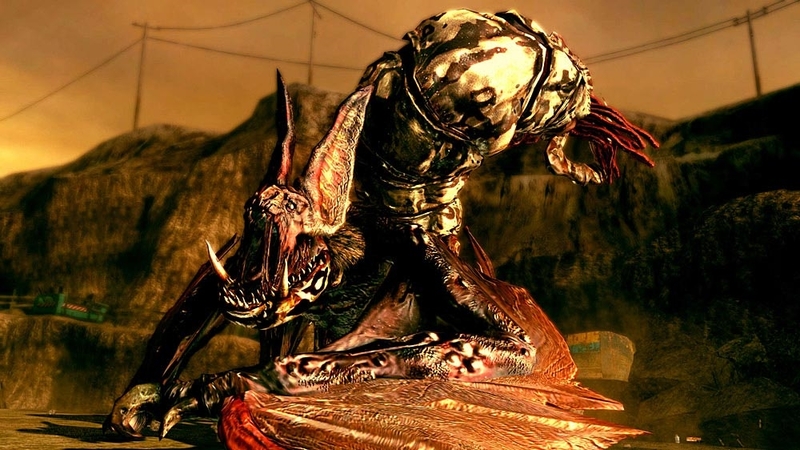 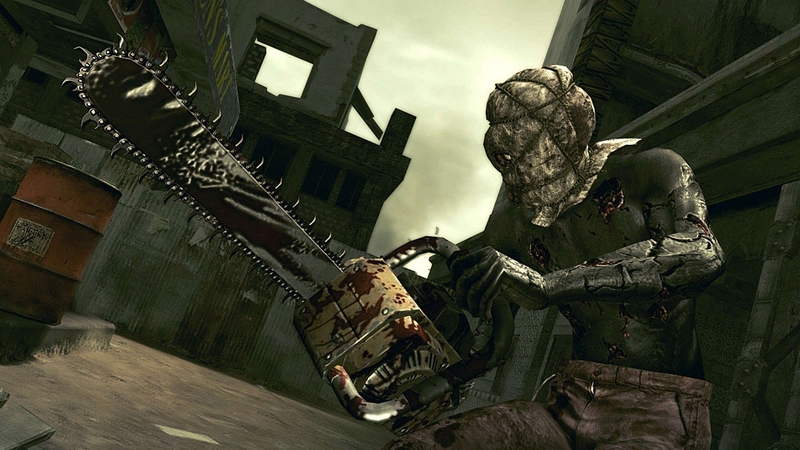 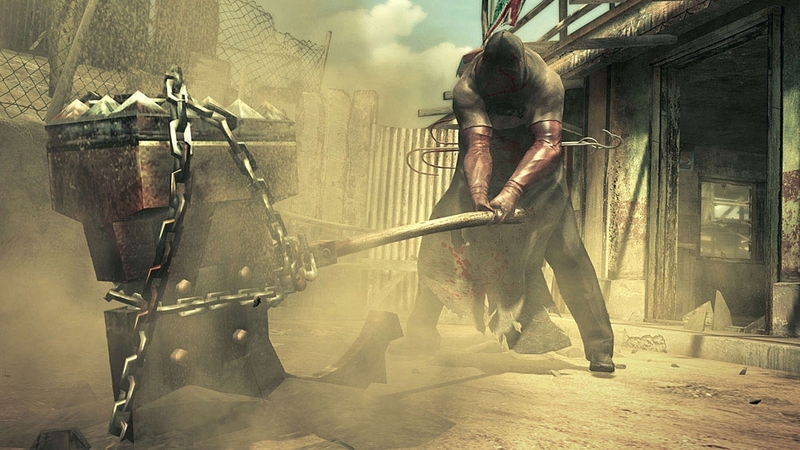 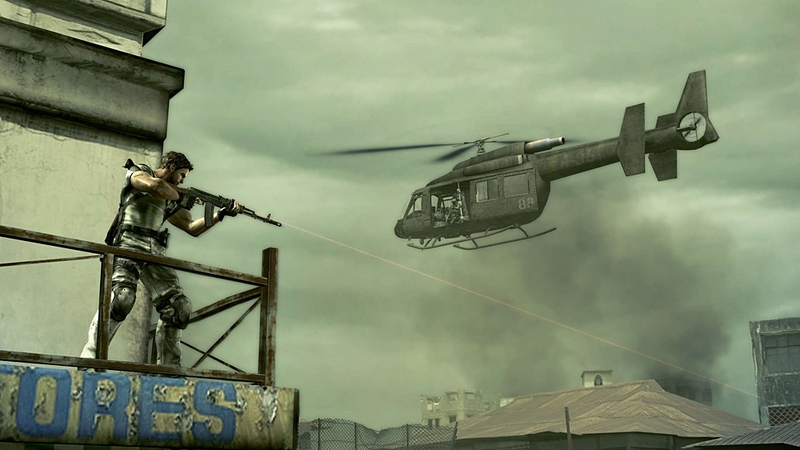 Now find out what actually happened in this trailer for the RE5 additional content, LOST IN NIGHTMARES.